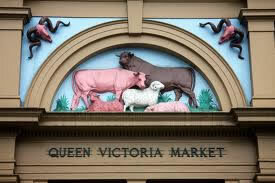 The Queen Victoria Market is one of Melbourne’s major landmarks and tourist destination originally name after Queen Victoria in the 1878. It is one of the largest open air markets in the Southern Hemisphere spread over two city blocks. Melbournians are blessed with the freshest produce from fruit and vegetables to meat, salami, olives, breads and all sorts of gourmet foods – all on our doorstep to make the best cooking ingredients for any Chef. We know fresh produce makes superb meals and everyone knows markets have great prices on all produce so it is worth the trip. Don’t worry if you’re busy there are companies that will shop for you and deliver straight to your kitchen in Melbourne just in time to whizz up a spectacular meal for family and friends. 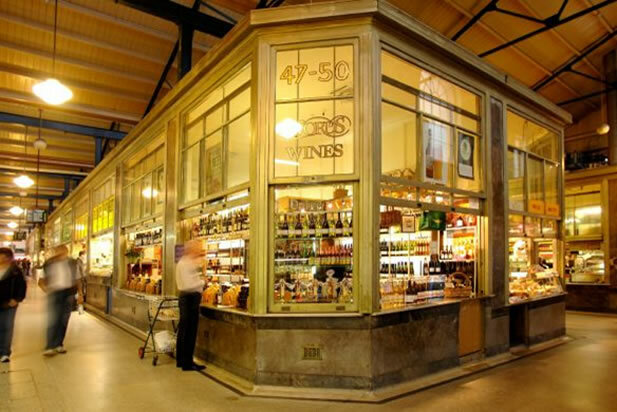 Don’t forget the most important thing when you next shop at Vic Market – the famous hot jam donuts! Happy Shopping and cooking in your kitchen!